Under the Occupational Safety and Health Act of 1970, Congress created the Occupational Safety and Health Administration (OSHA) to assure safe and healthful working conditions for working men and women by setting and enforcing standards and by providing training, outreach, education and assistance. Under the OSH Act, employers are responsible for providing a safe and healthful workplace. OSHA’s mission is to assure safe and healthful workplaces by setting and enforcing standards, and by providing training, outreach, education and assistance. 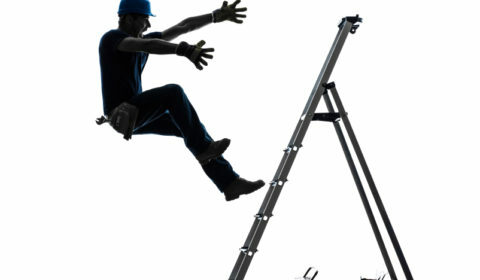 Employers must comply with all applicable OSHA standards. Employers must also comply with the General Duty Clause of the OSH Act, which requires employers to keep their workplace free of serious recognized hazards. The Occupational Safety and Health Act of 1970 (OSH Act) includes resources to explore the Federal Register, the Code of Federal Regulations, and RegInfo.gov the federal government’s public portal for all agency regulatory information.